Expedition LSM Raffle Tickets & Trail Blazing Party Tickets Now Available! Trail Blazing Party - Saturday, January 5, 2019 Ryan II, Mont Ste Marie Doors open at 7pm , Band starts at 8pm Tickets: $10 in advance, $15 at the door Tickets are on sale now! Advanced tickets can be purchased at the Mont Ste Marie main lodge every day from now until Jan. 4, 2019 … Continue reading Expedition LSM Raffle Tickets & Trail Blazing Party Tickets Now Available! Trail Day a success! Thank you to all volunteers! Trail Day un succès! Merci à tous les bénévoles! View this email in your browser First official trail day a success! Expedition LSM "Trail Day" un succès! Many thanks to the 20 volunteers who braved the heat and humidity yesterday to come out and clean up the winter trails for another season of XC skiing, snowshoeing and fat biking! 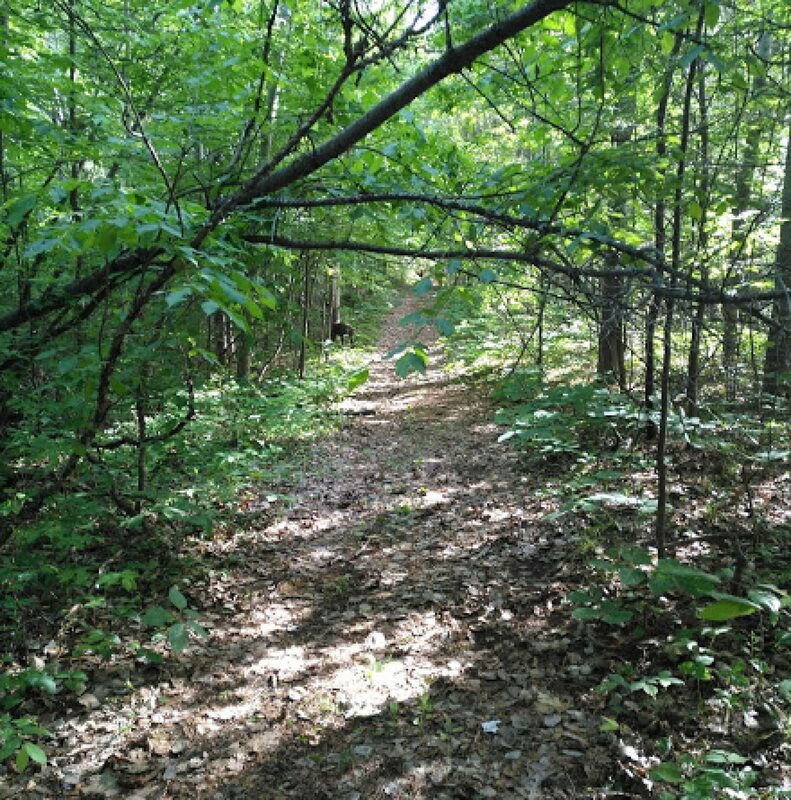 The trail segment we focused … Continue reading Trail Day a success! Thank you to all volunteers! Trail Day un succès! Merci à tous les bénévoles! View this email in your browser Expedition LSM Trail Day! Saturday Sept 15 10am-2pm. We need help clearing our trails in the woods to prepare for what we hope is our best XC ski/snowshoe/fat biking season ever! If you have a shovel, please bring it, otherwise bring your lunch, lots of water (it's supposed to … Continue reading Expedition LSM Trail Day!